We are regarded as one of the well-known Whey Protein Powder Manufacturers in Gujarat. The Whey Powder that we supply is highly nutritious and is largely used to increase protein level. Our Whey Milk Powder is available in different quantity packing. 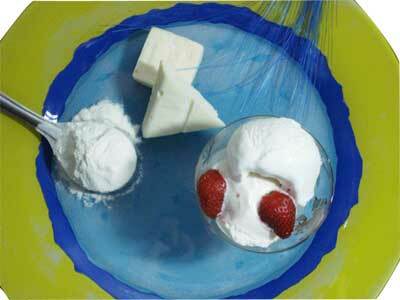 Also, we are considered to be one of the Prominent Whey Milk Powder suppliers in India.